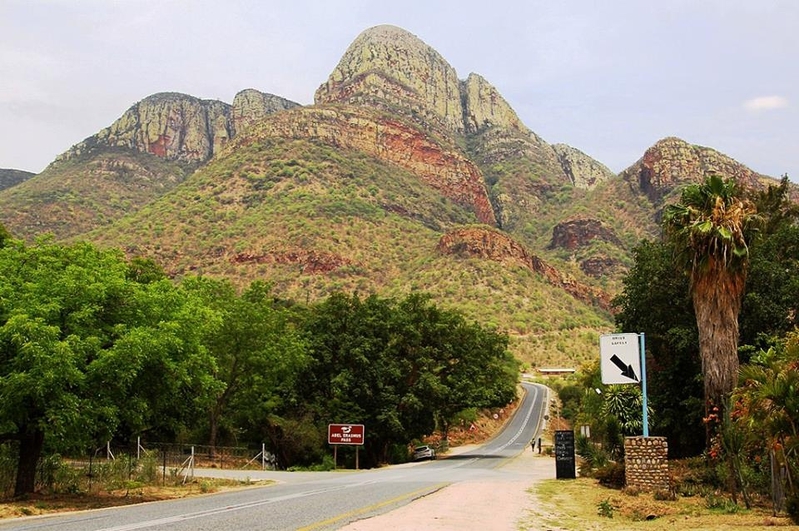 For the Wild Dogs site I generally try and feature gravel passes, but today we explore a major and exceptionally scenic tarred pass in Limpopo. Not only is this a long pass at 24 km with an altitude variance in excess of 700m, but it's name takes us back to the year 1876 when Abel Erasmus showed his colours as a successful farmer, businessman and an extraordinary hunter, who earned the nickname of 'Ndabulu Duzi' (he who kills at the last possible moment). In our 3 piece video set we cover the remarkable story of Abel Erasmus; his meteoric rise to wealth and power and how Steinhackers Horse (regiment) - another story in itself, stole Abel's 200 strong herd of prize cattle and the mini war that ensued as able Abel raised all hell getting his stock back. There are some other interesting bits and pieces about surviving punctures, which the novice riders might benefit from. Plus we have 4 new smaller gravel passes and poorts you might want to explore. Here's the link and it's open to all Wild Dogs members till this time next week. Enjoy!